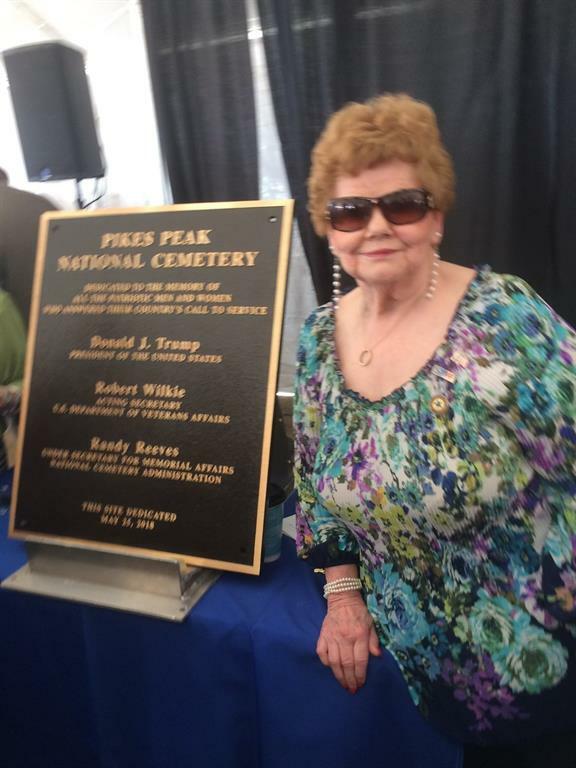 Margaret Melchi attends the Dedication of the new Colorado Springs National Veterans Cemetery on May 25, 2018 which opens in October of 2018. She is President of SMW Chapter 15, Pike’s Peak Chapter in Colorado Springs. She is also the SMW National Vietnam War Commemorative Partner Committee Chair and 2019 SMW Convention Chair. 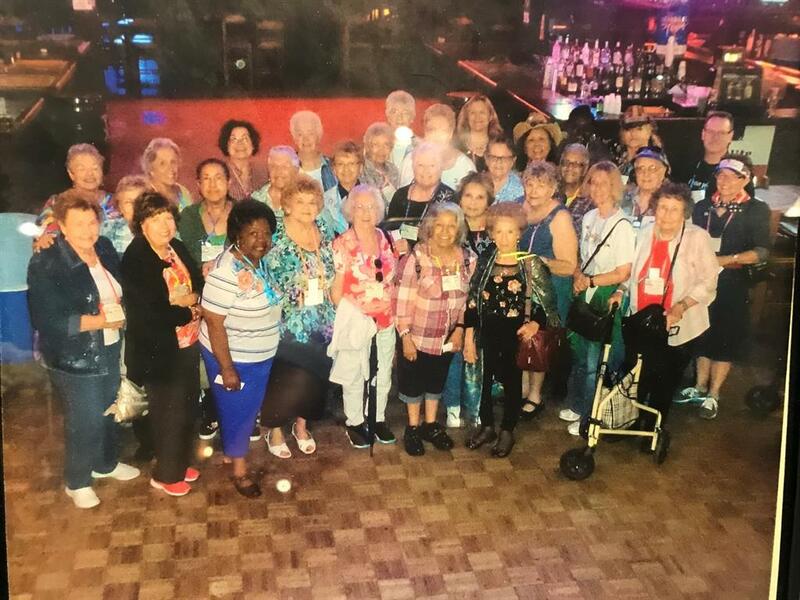 A very busy lady, Margaret is also Vice President of Pikes Peak Council and attends the Fort Carson Council Meetings monthly. In addition, she just started as the Council's Secretary. 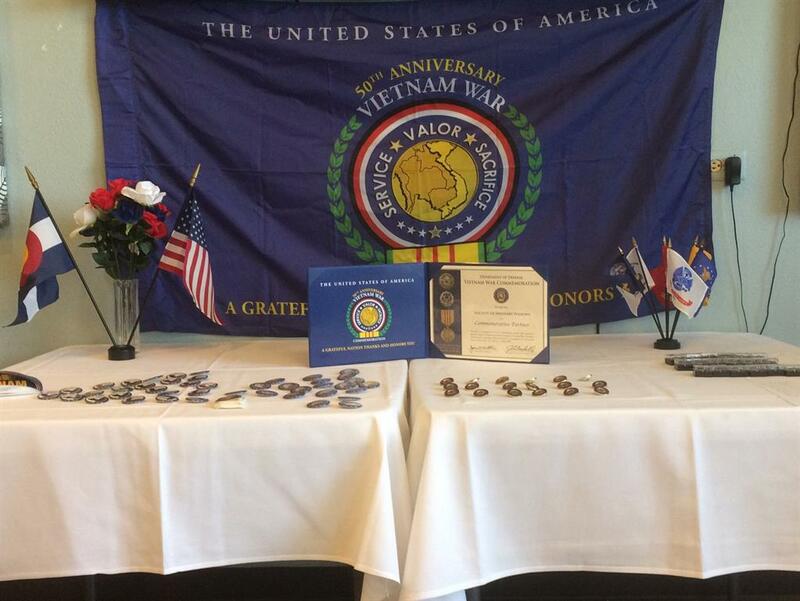 Margaret Melchi as the SMW National Vietnam War Commemorative Partner Committee Chair presented Certificates and Pins at two Commemortive Pin Ceremonies, one in Denver and one in Colorado Springs. 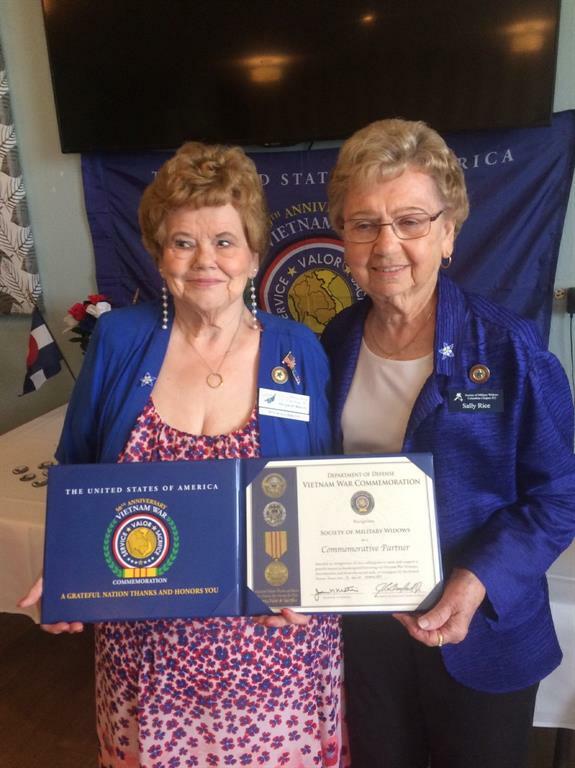 Margaret is shown here with SMW Chapter 22 President Sally Rice at the ceremony on May 26, 2018. Several more certificates and pins were sent out to Chapters for their members. They will be available also at the SMW National Convention in 2019. 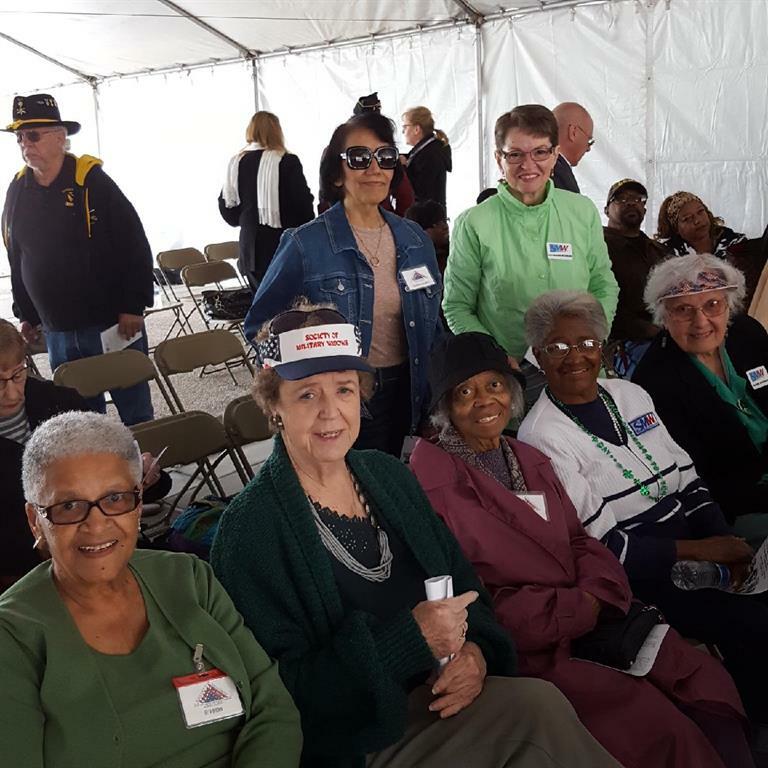 On March 17th, Chapter 13 members attended the National Medal of Honor Day Ceremony at the Riverside National Cemetery, Riverside, CA. This was held at the National Medal of Honor Memorial located here.